Landscape Architecture is a scholarly, international, and open access journal published quarterly online by ITS. The journal mainly focuses on researches on development and significant issues of landscape architecture. 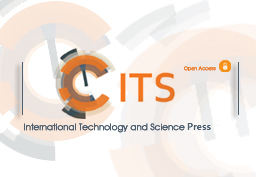 Landscape Architecture (ISSN 2663-2551) is a scholarly, international, and open access journal published online by ITS. 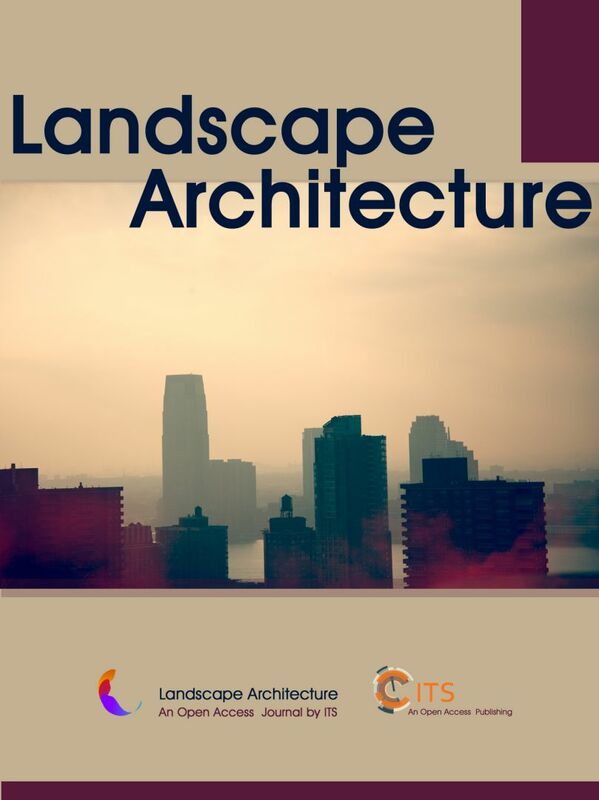 The journal mainly focuses on researches on development and significant issues of landscape architecture.